Prince's studio albums continue to thrive through a massive partnership between the artist's estate and Sony Music's Legacy Recordings. Up next, the artist's Rave era of albums will see a reissue. 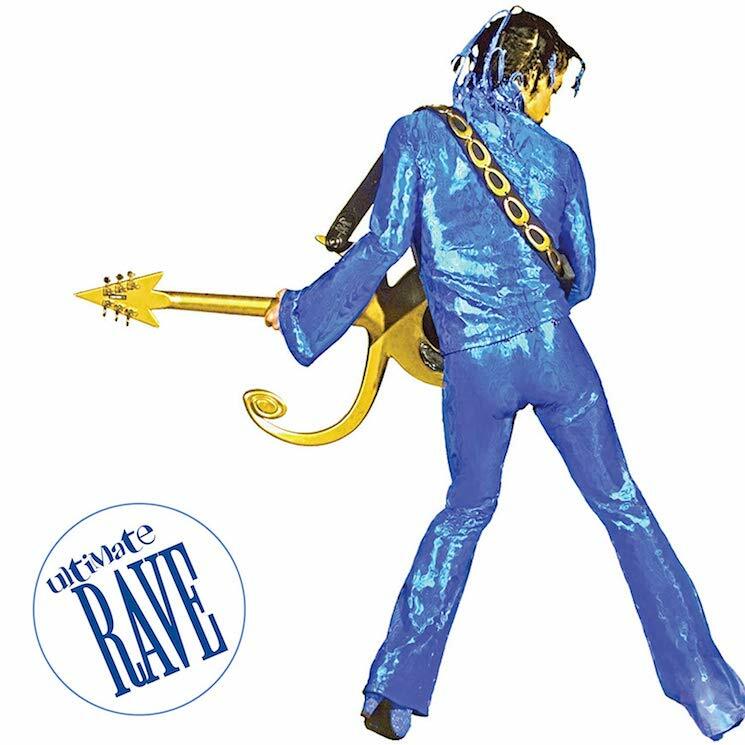 Prince's 1999 release Rave Un2 the Joy Fantastic and its follow-up remix album, 2001's Rave In2 the Joy Fantastic, will both be reissued as part of a new set called Ultimate Rave. In addition to those two releases, the release will include a DVD of Prince's 1999 concert film Prince In Concert: Rave Un2 the Year 2000. Across the set's impressive tracklisting you'll find Prince collaborating with the likes of Gwen Stefani, Eve, Chuck D, Sheryl Crow, Ani DiFranco, George Clinton, Lenny Kravitz and many more. Dig into the set below, and look for Ultimate Rave to drop on April 26 in CD and vinyl formats.